Premium quality glossy crystal clear laminating pouches for everyday use. Protects, preserves and enhances documents and photos. Lamination offers a durable, wipe clean surface which is totally sealed and waterproof. Pack of 100 gloss laminating pouches. 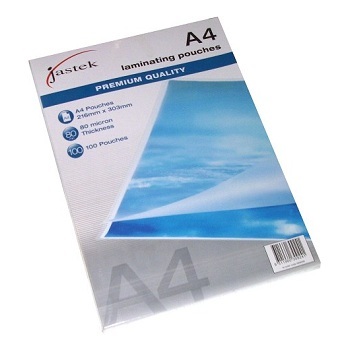 Premium quality matt finish lamination pouches for that professional touch. All pouches are 80 micron thickness. 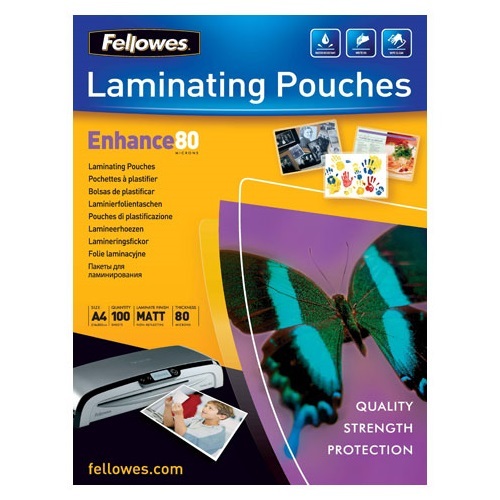 Pack of 100 matt laminating pouches. 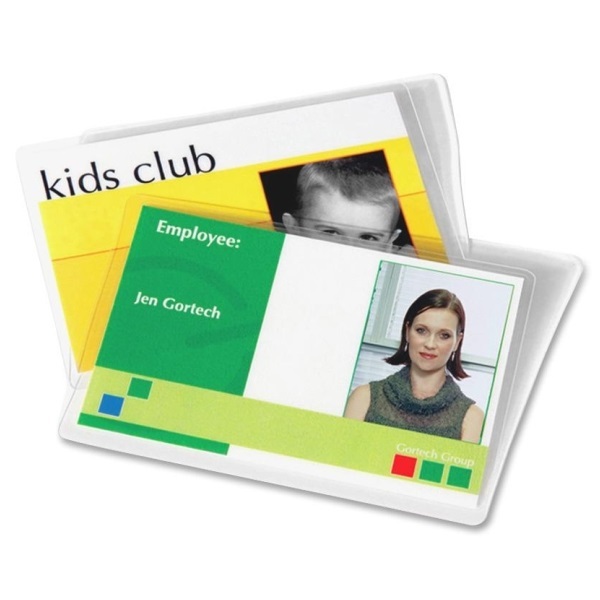 Ideal for Card Laminators for keycards, membership cards, etc. Pack of 100 laminating pouches.